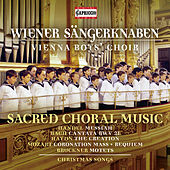 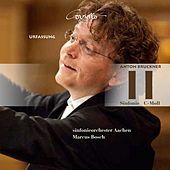 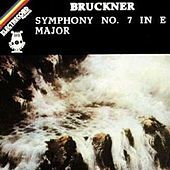 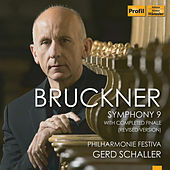 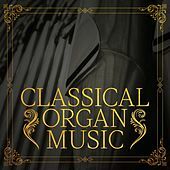 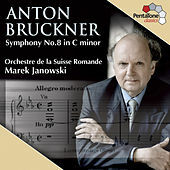 Given their complexity, great length, and harmonic density, Brukner's symphonic works might be the best representative of the magnificent, challenging endgame of Austro-German Romanticism. 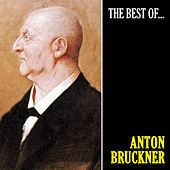 There are two very different accounts of Brukner's reputation -- he was either a bumpkinly fish out of the cosmopolitan waters of Vienna, or a musical radical who chewed up tonal traditionalism and spit out the sharp harmonic modulations marking the death of Romanticism. 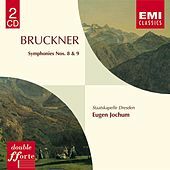 Maybe Gustav Holst's attempt to reconcile this polarity was most accurate when he said, "Brukner: half simpleton, half God." 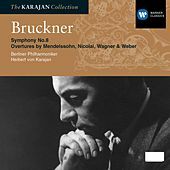 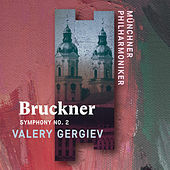 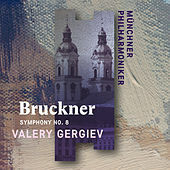 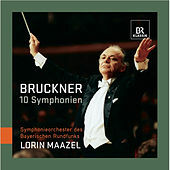 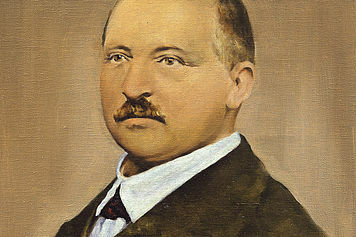 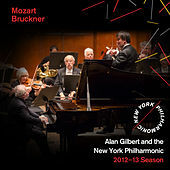 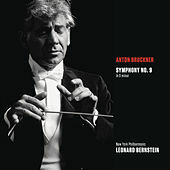 Brukner's lasting popularity is mostly from his symphonies, masses and motets, and his most popular works for orchestra include his breakthrough Symphony No. 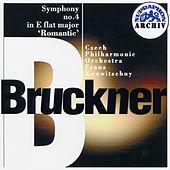 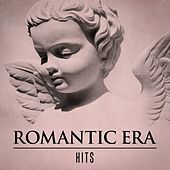 4 in E flat major (1874, with a revision in 1878) the Overture in G minor and Symphonies No. 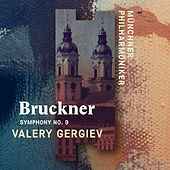 5, 7 and 9.